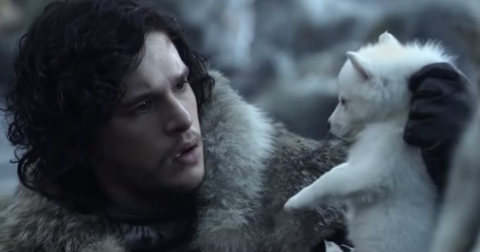 New year, new shows to add to your watchlist. 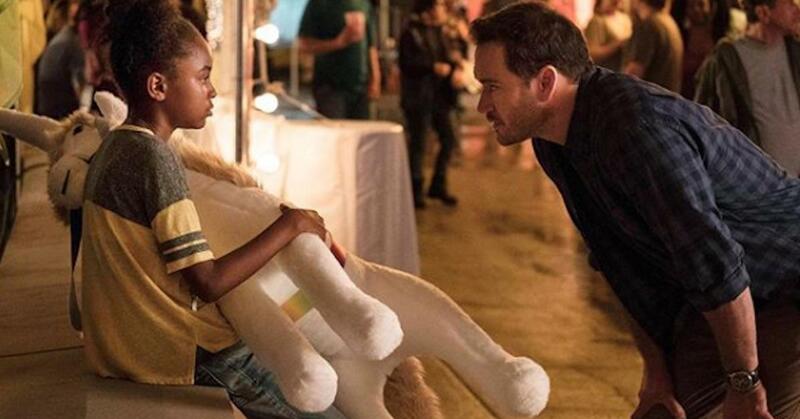 FOX is hoping viewers become obsessed with The Passage — the network's latest sci-fi drama starring Mark-Paul Gosselaar and newcomer Saniyya Sidney. 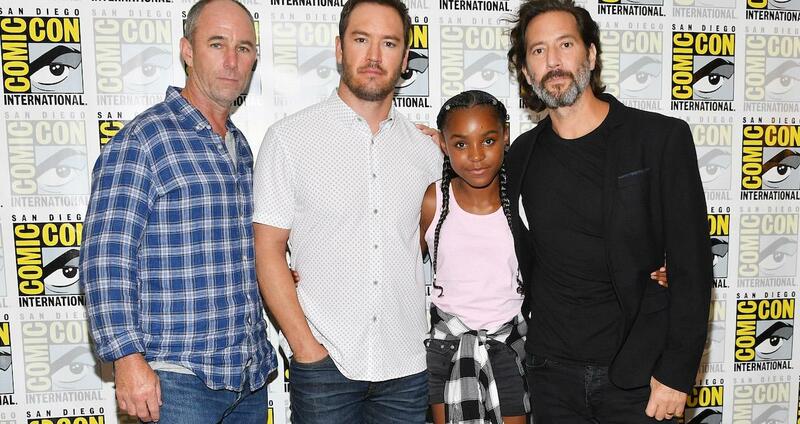 Based on a popular trilogy of books by author Justin Cronin, Mark-Paul reassured fans that The Passage will try to stick closely to its source material. "If you’re a fan of the books, you just have to be a fan of the concept, and you have to be a fan of Justin’s characters, because they’re so rich,” he told TVLine. "It’s an interpretation… with a lot of respect toward the original. We bring things in the first season that people who have read all three will notice." So, what is The Passage about? The series will follow Dr. Brad Wolgast (Mark-Paul's character), a federal agent who works at a top-secret government medical facility called Project Noah. According to FOX, the scientists at the facility are experimenting with a dangerous virus" that could lead to the cure for all disease, but also carries the potential to wipe out the human race." When a young orphan, Amy Bellafonate (played by Saniyya), is chosen as the test subject, Dr. Wolgast becomes determined to protect the girl at all cost — especially since the virus turns the infected into bloodsucking "virals." This means it will be Dr. Wolgast and Amy against Project Noah's other scientists, including founders Dr. Jonas Lear and Dr. Major Nichole Sykes. Along the way, Dr. Wolgast and Amy will also uncover a "dangerous new race of beings" kept hidden in Project Noah. "As Project NOAH’s scientists hone in on a cure that could save humanity, these new beings begin to test their own powers, inching one step closer to an escape that could lead to an unimaginable apocalypse," the show's synopsis continues. Joining the former Saved By the Bell star in the cast is Lost alum Henry Ian Cusick, who plays Dr. Lear, and Deadwood actor Ian McShane as Dr. Tim Fanning. Other big names set to appear on The Passage include Emmanuelle Chriqui (Dr. Wolgast's ex-wife Dr. Lila Kyle), Kecia Lewis (Dr. Wolgast's sister Lacey), and Caroline Chikezie as Dr. Sykes. 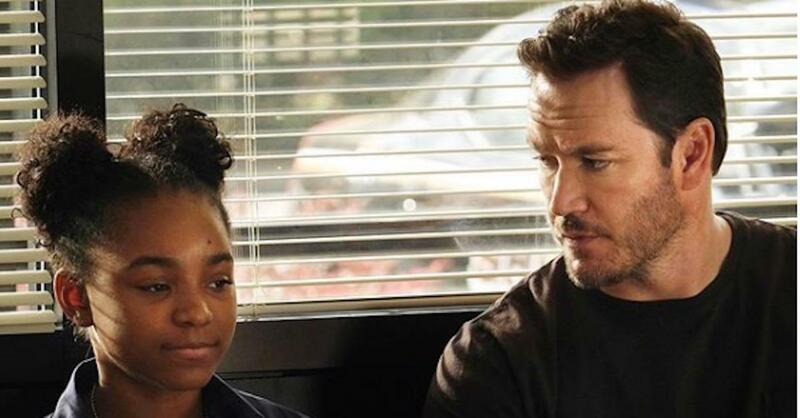 However, viewers should keep an eye out for the 12-year-old actress Saniyya Sidney, who revealed she had no idea about Mark-Paul's iconic '90s character. "It was really funny. He was like, 'I played Zack Morris in Saved by the Bell.' And I was like, 'Zack Morris? Zack? The only Zack I know is Zac Efron, which is my husband, so I don’t know who you are,' but I was like, 'Oh, OK,'" she told BlackGirlNerds. 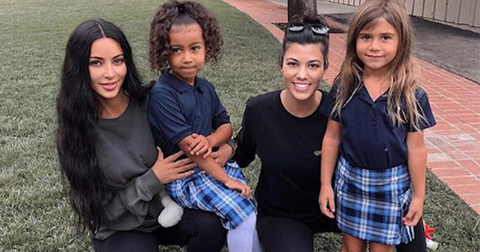 "But it was cool because, you know, we talked so much to get to know each other." And fans will see that chemistry on the small screen. "But it’s different because it’s scary. It’s a wild ride. It’s a great adventure. It’s fun. And through it all, the heart of it, it’s a father/daughter relationship," she added. "The love of a father/daughter relationship. With everything that’s going on, that one thing is so important." Watch The Passage Monday nights at 9 p.m. EST on FOX.